Are you helping your customers to buy your products? Grab an inside glimpse of a sheep market and hear how sheep farmers meet their customers’ needs. Are you segregating your products to help your customers? What makes a good shepherd? The two most powerful words in team building? What do productivity and cooperation have in common? Do your prospects know you are out there? 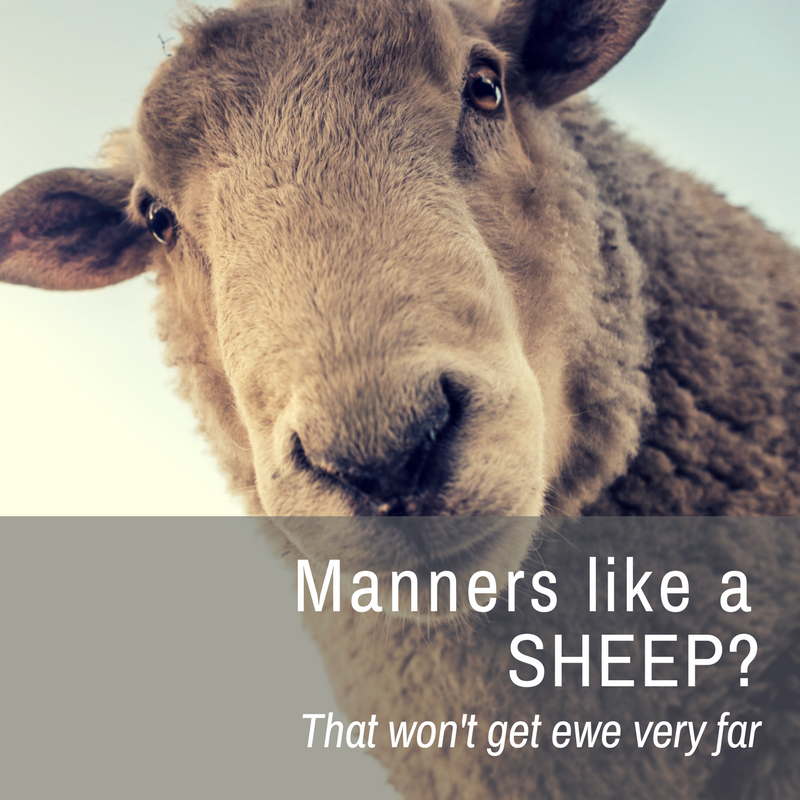 Do ewe pitch creatively for business? 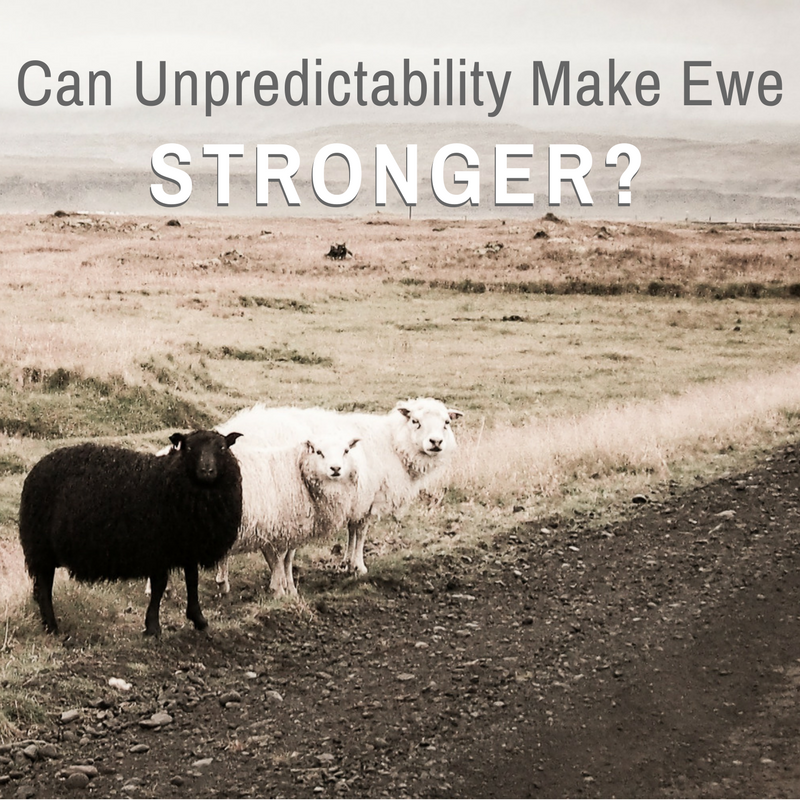 So what’s in store for business in the Year of the Sheep?